Maruti Suzuki India (MSI) has already posted for a drop in the car prices ranging from Rs. 2300 to Rs. 23,400 depending on the variant and the city that it selected. Small cars with length under 4 meters for petrol engines under 1.2-litre and diesel engines under 1.5-litres have a drop in price by 2.5 percent and 2.25 percent. Larger cars above 4 meters have slashed down 8.6 per cent and the SUVs had a price drop of 12 per cent, which is the highest in any other segment. 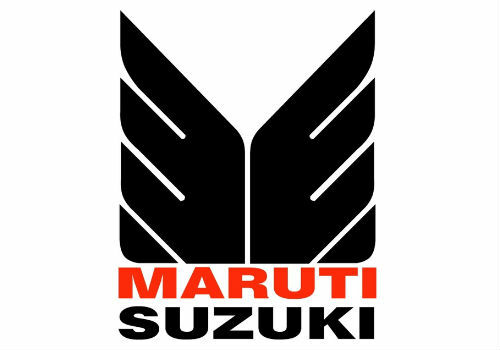 Maruti Suzuki India though confirmed that the company has sold 93,263 units in June which was 92,133 units during last year. Sales of mini segment cars, including Alto and WagonR, declined the car prices by 7.9 per cent. Electric cars saw a decline in the car price by 7.5 per cent. 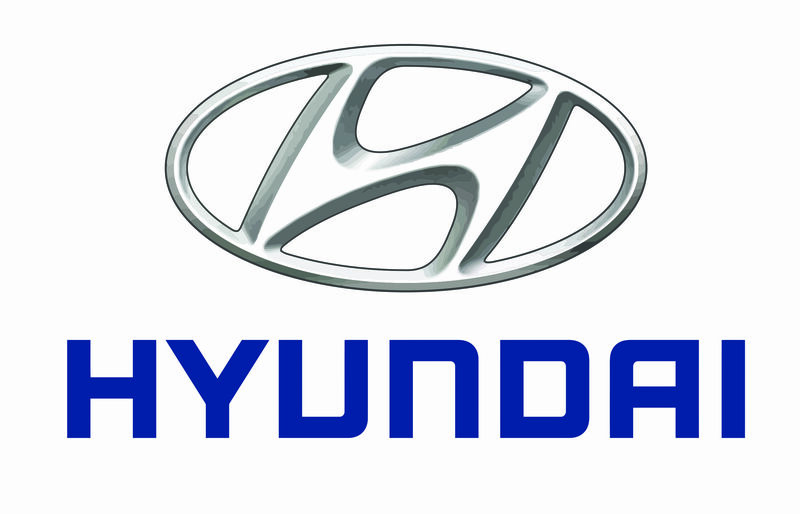 Hyundai Motor India Ltd (HMIL) reported a 5.6 per cent decline in domestic sales for 37,562 units during the month of June. The company had sold 39,807 units in June 2016. HMIL Director Sales and Marketing, Rakesh Srivastava, said that the market has turned out to be challenging with the speculations on the new GST tax structure. Hyundai Xcent saw a drop in price by Rs. 25,000. For the Grand i10, Rs. 73000 while for EON, the company dropped the prices for Rs. 45,000. Hyundai verna has seen a drop for Rs. 90,000. Tata Motors acclaimed that the domestic passenger vehicle sales were much impacted by the dual-mixed reactions towards GST that resulted in a much lower sale for the company. They slashed down the ex-showroom prices of its products by 12 per cent. The price drop ranges between Rs. 3,300 to 2.17 lakhs depending upon the variant and the city. Jaguar Land Rover (JLR) has cut down the prices of few models by 10.9 lakh to pass on the real benefits of the new tax rates under GST to that of their valued customers. Mahindra & Mahindra also reported a decline in the prices by 6.9 per cent for the UVs and the SUVs, depending on the variants. Small cars segment saw a reduction by 1.4 per cent on an average. Mahindra’s XUV500 and Scorpio fall under the 4 metre and above category, they got an additional cess 15 per cent. This figure is 12 per cent less than the previous tax structure. Sub-4 metre models like the TUV300, NuvoSport, owning a 1.5-litre diesel engine, fall under the 3 per cent cess bracket bringing the overall tax reduction of 2.25 per cent. The Mahindra KUV100 falls under the 1 per cent cess bracket with its 1.2-litre petrol and diesel engines. The company’s focus has been to minimise stocks to reduce the losses on account of GST implementation. I am passionate about taking up challenging business tasks and getting succeed in it. I'm specialized in generating awareness about the business online, converting the leads into business and boosting the business in digital world. When I'm free, I write blogs about various online marketing topics which helps to grow business online. I'm always hungry to know about breaking updates in the online world. I love to make social friends where I can discuss on trending topics with them. I hate to be lazy and inactive when doing anything.